During Spring 1 we will be focusing on our division skills. Again, we will be looking at new methods to help us become more efficient in our working out. 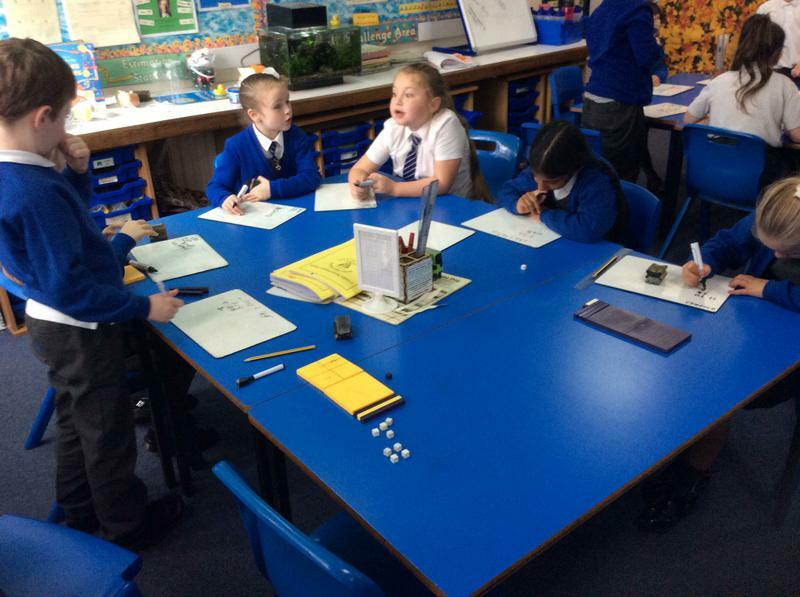 We have been able to start using the short division method to help us. During Autumn two we have been very busy within Mathematics. 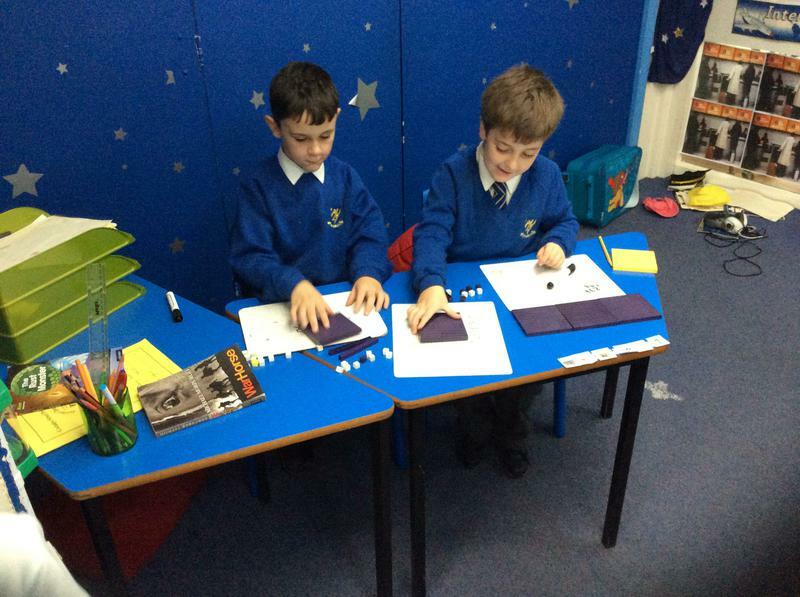 We have covered lots of areas such as addition, subtraction and multiplication. We have been learning lots of new ways to solve these calculations to make our working out a lot more efficient. 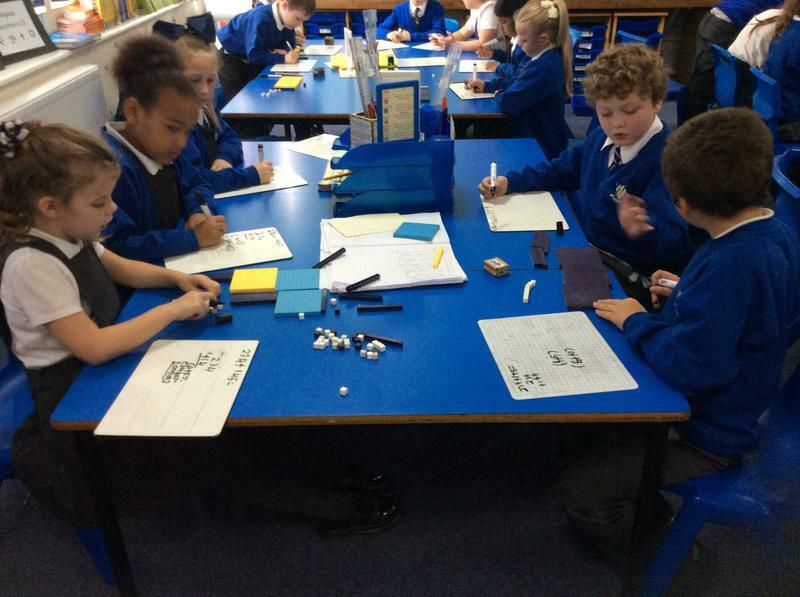 For addition and subtraction we have been learning about the expanded column method and the column method. For multiplication we have been thinking all about the grid method. The children have been working very hard on these and are show great progress with these new methods. During Autumn 1 we have been looking closely at place value. 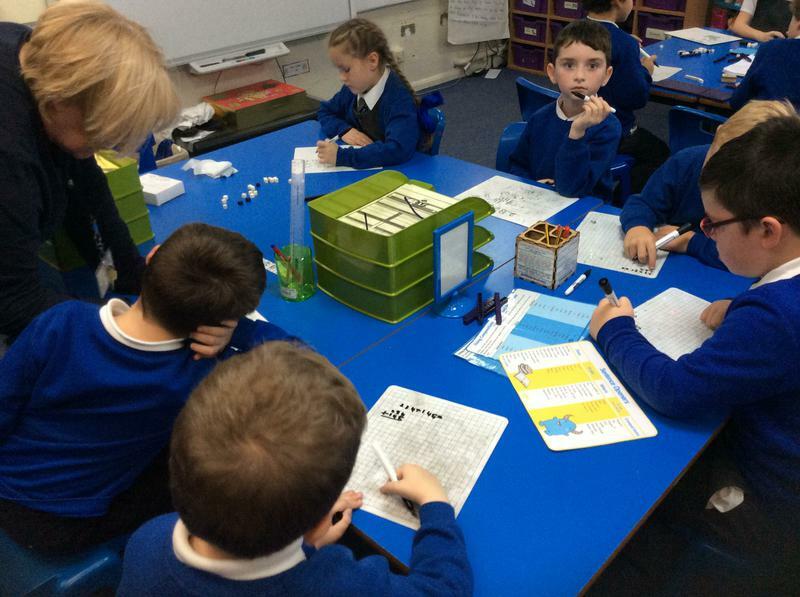 We have been able to recognise the place value of each digit in a 3 digit number. 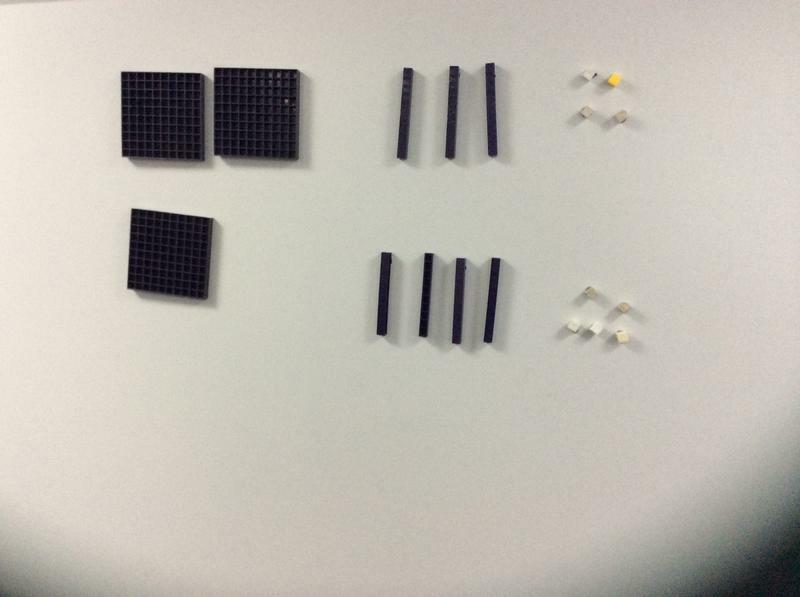 We have used a variety of apparatus including singapore bars and dienes.